Partner Kathy Ahearn authored an article entitled “Legal Update” which appeared in NYSASBO’s publication, The Reporter, Fall 2013. Click here to read the article. 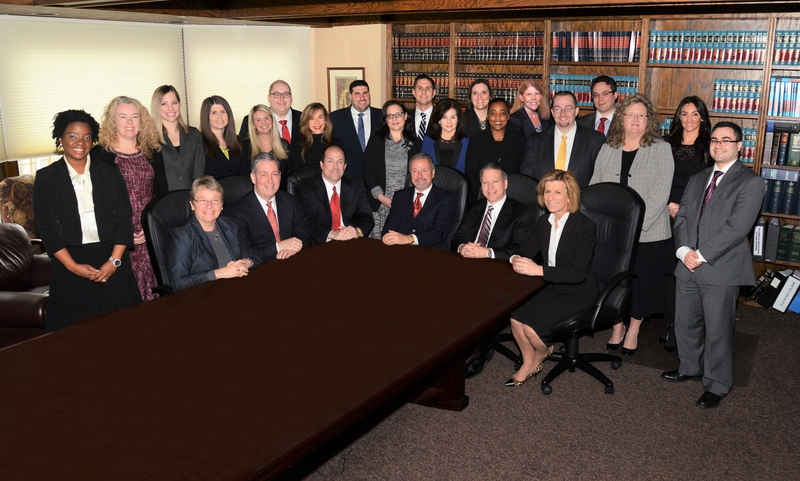 Partner Kathy Ahern authored an article entitled “Let’s End Charter School Residency Wars”.